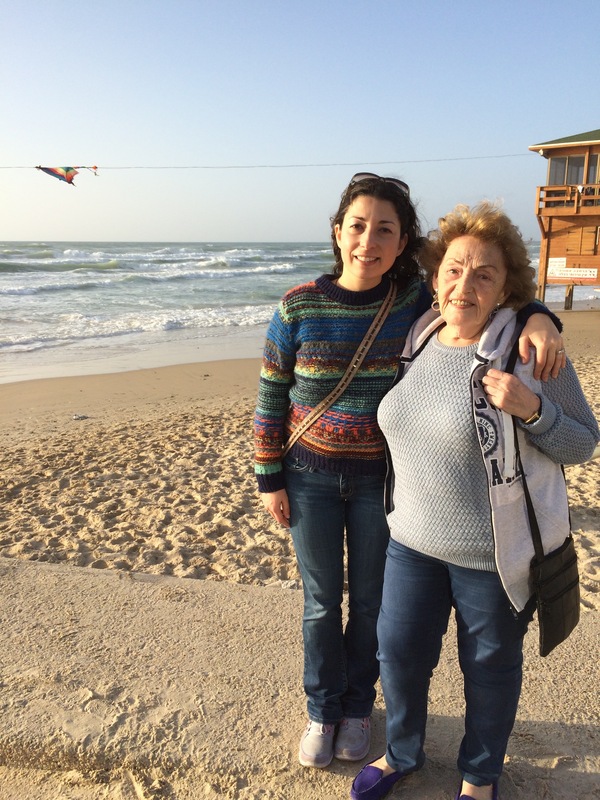 Join a Jewish Meditation class under the guidance of Marita Anderson. 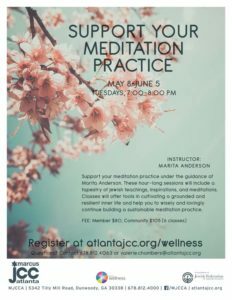 Join a Jewish Meditation class under the guidance of Marita Anderson. To support you in your practice, we will offer hour-long sessions that will include a tapestry of Jewish teachings, inspirations, and meditations. This class will offer tools in cultivating a grounded and resilient inner life and help you to wisely and lovingly continue building a sustainable meditation practice.